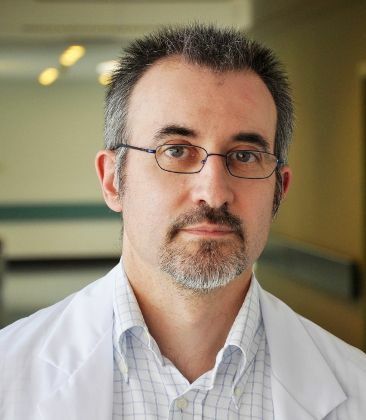 Prof. Lorenzo Bello, in Humanitas Research Hospital since 2011, is Cancer Neurosurgery Unit Director. He has gained significant experience abroad, particularly at Brigham and Women's Hospital, Harvard Medical School in Boston. He is also responsible for the Brain mapping group and the Surgical Epilepsy group at the University of Milan. He became famous worldwide for the surgery with the aid of intraoperative neurophysiology and neuropsychology as the most effective technique to remove a tumor in functional sites of the brain. His Group is generally doing 450 cases of intrinsic brain tumor surgery with the aid of brain mapping techniques each year, using highly sophisticated intraoperative neurophysiological apparatus. In total, in the last 10 years, his Group has performed more than 2300 procedures with the aid of intraoperative neurophysiology, being one of the leading group worldwide. Dr. Bello is currently teaching this technique in Cambridge University in England, where he has been invited as Honorary Contract Professor.